Rent includes Direct TV, Internet, Water/ Sewer, Trash. 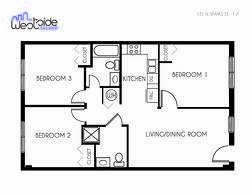 LAST 3 BEDROOM!! 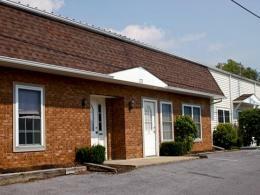 Large 3 Bedroom 2 Bath apartments that accommodate up to 6 tenants. 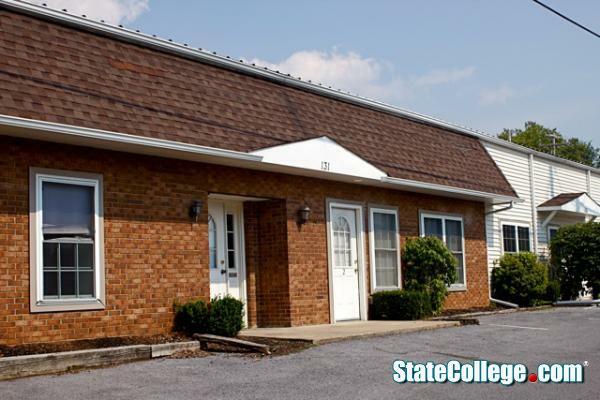 Within walking distance to campus & downtown, we are soo close to everywhere you want to be! Furnished option is available just ask! Ask about our specials going on now! !